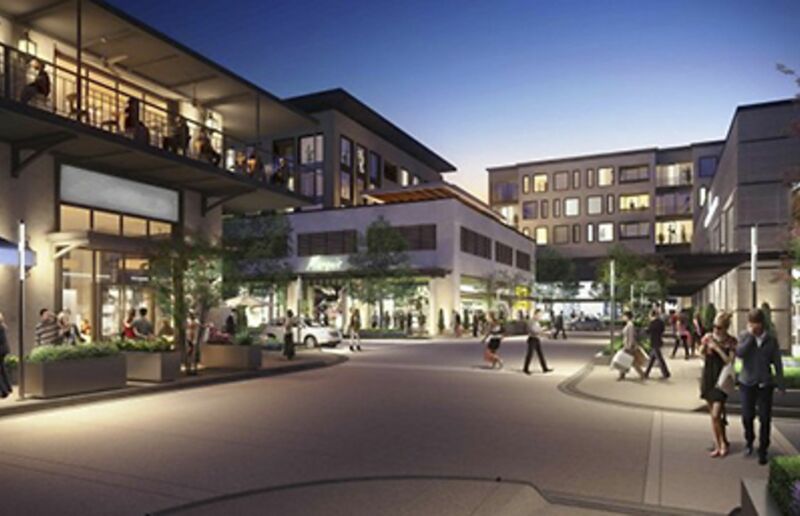 One of Houston's most sought after inner-loop neighborhoods is Highland Village. This centrally located neighborhood is home to some of Houston's best shopping and dining experiences. A neighbor to River Oaks, Highland village and Lynn Park are a great option for those who wish to live inside the loop for a more affordable price tag. Land value alone in Highland village starts at around $400,000, with larger, more updated homes selling for over $2 million. The average sold price per square foot in 2015 was $190.20. Highland Village was originally established in the mid 1940's after the economic boom preceding World War II. Many of the homes in Highland Village maintain their original structures while many have been renovated or completely torn down. Much of the look and feel of Highland Village has been preserved due to their heavy deed restrictions. 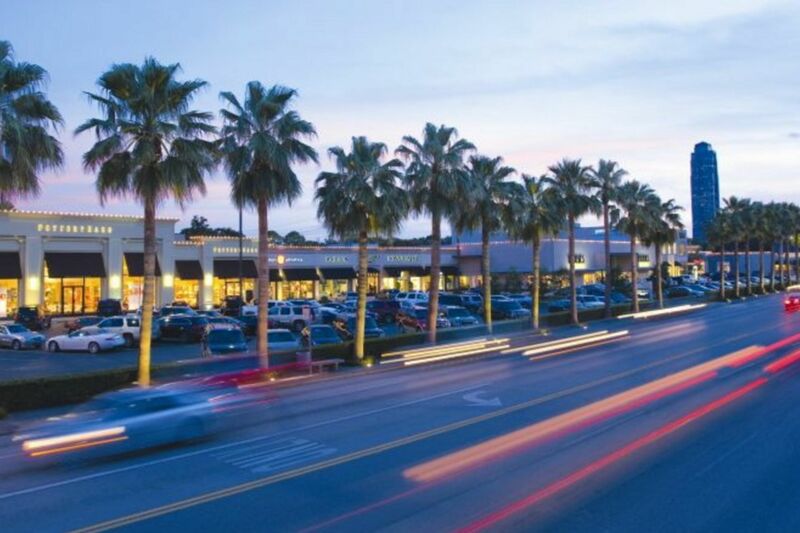 Located along Houston's Westheimer Road, Highland Village is home to some of Houston's best shopping and dining, including the famous 50-year old shopping center.